If you’re a fitness maven, meditation lover, and a healthy eats champion, then you’re no stranger to the wellness lifestyle. Naturally, you want to look great and fit for your big day. 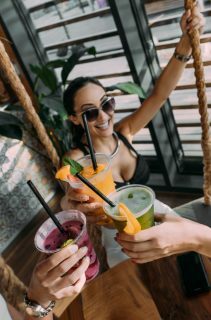 If your version of a relaxing holiday involves massages, yoga, and green juice, then we have the totally-you bachelorette bash alternative for you. We’ve teamed up with the experts at The Ranch Malibu to bring you the ultimate recalibration, fitness, and wellness retreat that all health guru brides will adore. There are two options for your bach party, the signature seven day getaway or the abbreviated four day stay (a.k.a. “The Ranch 4.0.”). Both options will follow the serene and restful routine below. 1. Start the day with relaxing and mindful yoga practice. Begin your morning bright and early with group yoga and deep stretches. 2. 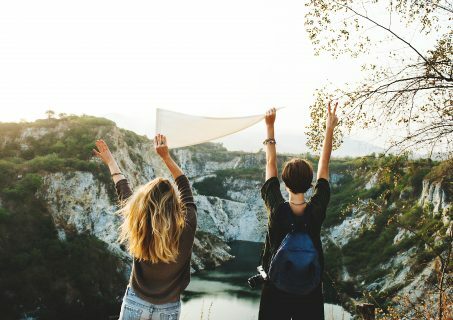 Get invigorated on a hike with your gal pals. Each day, you and your bridal party will spend several hours hiking through the beautiful Santa Monica Mountain terrain. You get to work on your endurance and have some serious girl time. 3. Treat your body to a detox diet. This retreat has a delicious, healthy, and nourishing menu of seasonal and organic vegetarian meals. 4. 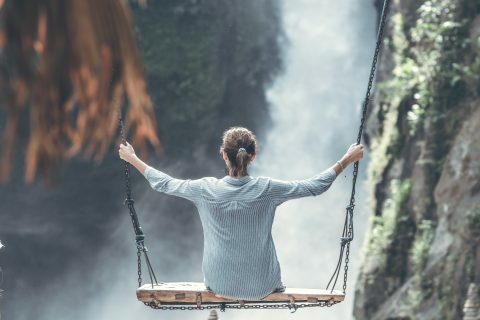 Find time to reconnect and enjoy the moment. Spend the afternoon getting in some precious beauty sleep or a luscious treatment. If you’re feeling super ambitious, you can even hit the gym for some core or a weight session with your besties. Want more big day beauty tips?